Toyota’s dominance of the South African bakkie-based SUV market predictably continued last month, but it was the margin between the second and third position which was most interesting. In October 1178 South Africans took delivery of new Fortuners, with sales momentum having tapered slightly after Toyota sold 1345 of the seven-seater "Hilux" in September. Those numbers still overwhelm all its rivals, with Fortuner comfortably outselling Ford's Everest by nearly four-to-one. Ford suffered a similar retraction in Everest sales from September to October, with deliveries down by 17%. What has been very surprising, is the performance of a relatively newcomer to South Africa’s seven-seater rugged SUV market, Isuzu. The Isuzu mu-X achieved a phenomenal percentage gain in sales last month, with its market performance improving by 370%. Volumes were up from 55 in September, to 259 in October. It’s worth noting that mu-X’s predecessor, the Chevrolet Trailblazer, very rarely crested 100 units per month. In that context, the mu-X’s sales performance last month reinforces what many had long suspected. At the launch of the Trailblazer in 2012, industry analysts were critical of attempting to introduce the Chevrolet brand to a segment dominated by Toyota. There was simply no Chevrolet gravel-travel or bakkie brand equity within the general consciousness of South Africans and the feeling was that marketing the Isuzu mu-X would have been a far superior option. 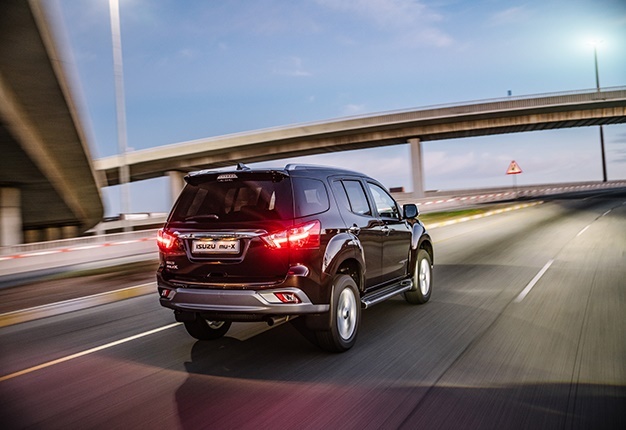 Isuzu enjoyed an established report with South Africans, by means of its KB bakkie business, and leveraging that trust and awareness to market a seven-seater SUV version of the KB, appeared the obvious choice. 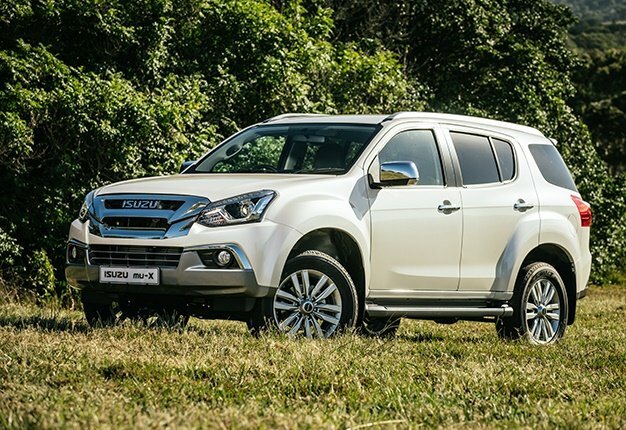 General Motors South Africa decided not to pursue the Isuzu mu-X strategy and the Trailblazer was an abysmal failure from its launch to eventual discontinuation. Buyers simply ignored it and even Ford's relatively older Everest was considered a better option in the marketplace. When Everest 2.0 launched, the Trailblazer had no hope. What could have been achieved had mu-X launched here back in October of 2012 instead of the Trailblazer? Well, that is counterfactual projection, but the current sales data clearly supports the marketing vision of Isuzu being a much stronger brand locally than many had been aware of. For MU-X to run within 25% of Everest volumes last month is deeply impressive and that was achieved with a relatively narrow range consisting of only two derivatives. Toyota markets eight different Fortuner derivatives and Ford has a similar spread of eight Everest SUVs. If Isuzu can expand its local offering, with a more affordable trim level and smaller capacity engine option, other than the current 3.0-litre, there is every indication that their market share could increase. In Australia, which is a comparable market to South Africa, the MU-X range is six derivatives strong. Tellingly, that offering does not include any engine variation, with Isuzu steadfast in its policy of solely powering the brand’s SUVs with a 3.0-litre engine, whereas most of its rivals offering a smaller alternative. Imagine what Isuzu’s sales potential would be with an MU-X range bolstered by 2.5-litre derivates?